The Lockheed U-2, nicknamed “Dragon Lady”, is a single-engine, high-altitude aircraft flown by the United States Air Force and previously flown by the Central Intelligence Agency. It provides day and night, high-altitude (70,000 feet/21,000 metres), all-weather surveillance. The aircraft is also used for electronic sensor research and development, satellite calibration, and satellite data validation. In October of 2016, I filed a FOIA Request to the United States Air Force (USAF) for a copy of the most current U-2 Flight Manual. During the course of the request, I was asked if I would like “clearly releasable” portions of the document, or if I wanted to document reviewed in-depth. I respectfully declined, and I asked for all information (releasable) to be released, with redactions (the blacked-out parts) properly cited with FOIA Exemptions. Although I agree often to such requests to save a bit of time for the agency, and the FOIA process, I did not in this case. I was denied access to the document in full. Based on the release by the CIA of a similar document from the past (see above), I appealed. This, too, was denied. 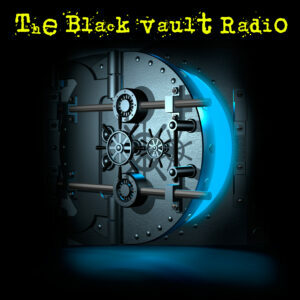 They claim not a single portion of the record can be released. This article is part of our series about the CIA employees who have made the ultimate sacrifice. Here we will look at the lives of the men and women who have died while serving their country. Currently, there are 87 stars carved into the marble of the CIA Memorial Wall. 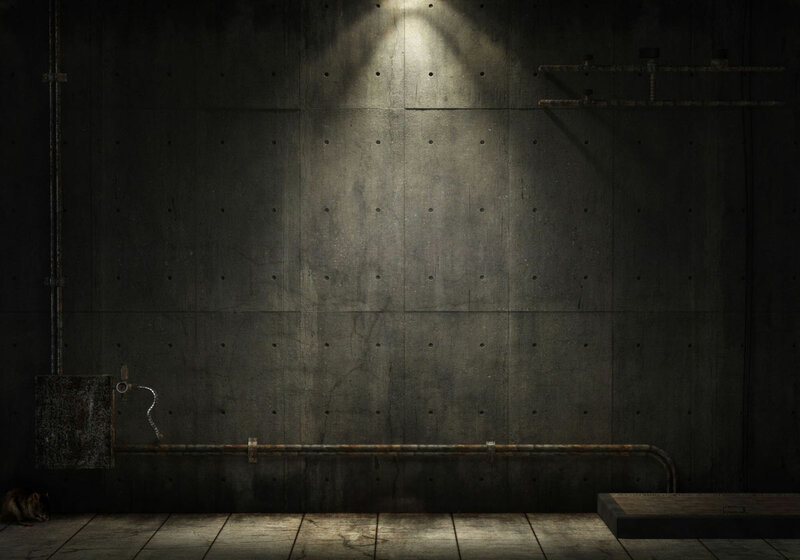 The wall stands as a silent, simple memorial to those employees “who gave their lives in the service of their country.” The CIA has released the names of 54 employees; the names of the remaining 33 officers must remain secret, even in death. 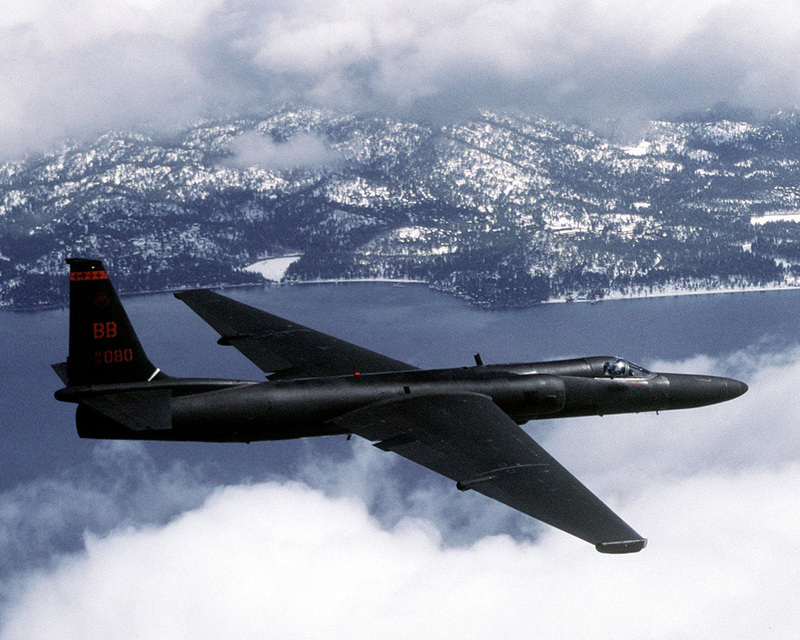 The U-2 was one of the CIA’s greatest intelligence achievements. Its deployment in 1956 signaled the Central Intelligence Agency’s entry into the world of overhead reconnaissance. In response to the Soviet Union’s growing military strength and the perceived danger of the Soviet Union attacking the continental United States, President Dwight D. Eisenhower authorized the construction of a high-altitude reconnaissance aircraft. The aircraft would be designed specifically to fly over the Soviet Union and collect strategic intelligence. To reduce the danger of conflict, the president entrusted this mission not to the armed forces but to a civilian agency – the CIA. From 1954-1974, overhead reconnaissance was one of CIA’s most important missions. Kelly Johnson at Lockheed’s “Skunkworks” designed the U-2 to be flown by a single pilot, at altitudes of 65,000 to 70,000 feet at subsonic speed. To reach the altitude, the aircraft was stripped down to ensure a lighter weight. The aircraft had an extraordinary gliding ability and could stay aloft for more than eight hours. Several dangers faced the U-2’s pilots. Because of the high speed and altitude, pilots had to keep the aircraft at a slightly nose-up position. A slight drop in the nose position (even as slight as a degree) could cause the plane to gain speed dramatically, which could ultimately lead to the aircraft breaking apart. The plane’s challenging flight characteristics and fragility resulted in the deaths of four Agency pilots. Here we look at the lives of these pilots: Wilburn S. Rose, Frank G. Grace, Howard Carey, and Eugene “Buster” Edens. The first of four fatal U-2 crashes occurred on May 15, 1956, when pilot Wilburn S. Rose had trouble dropping the aircraft’s “pogos,” the outrigger wheels that kept the wings parallel to the ground during takeoff. The crash occurred during a training flight. Once airborne, Rose made a low-level pass over the airstrip and succeeded in shaking loose the left-hand pogo. When he tried another maneuver to shake loose the remaining pogo, the U-2 stalled and plunged to earth. The aircraft disintegrated over a wide area, killing Rose instantly. Approximately three months later, a second crash occurred during a night-time training exercise. On Aug. 31, 1956, during a nighttime training flight, Frank G. Grace stalled his U-2 at an altitude of 50 feet when he tried to climb too steeply during take off. The aircraft fell to earth, cartwheeled on its left wing, and struck a power pole near the runway. Grace died in the crash. He was 30 years old, married, and the father of four children. Before 1956 came to a close, two more U-2s piloted by Agency test pilots on contract crashed during test flights. One of these crashes was fatal. On Sept. 17, 1956, pilot Howard Carey took off from Lindsey Air Force Base in Wiesbaden, Germany. His U-2 mysteriously disintegrated in mid-air, perhaps caused by the jet wash from four fighter aircraft nearby. Carey was less than three weeks shy of his 34th birthday when he died. 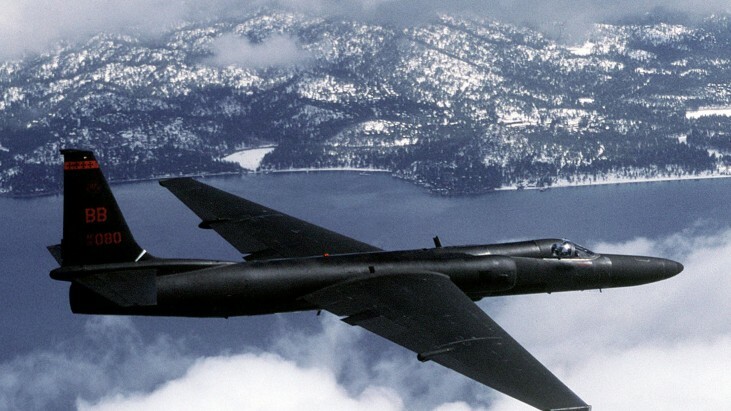 Nearly a decade later, Eugene “Buster” Edens one of the original U-2 pilots, was killed when his U-2 spiraled to the ground near Edwards Air Force Base in California. Edens had dodged death in an earlier incident when he crash-landed a U-2 at Edwards in 1961. In this first incident, the plane – while on final approach – stalled 50 feet short of the runway and slammed into the ground. The plane caught fire. Another pilot – who happened to be nearby – pulled the semiconscious Edens out of the aircraft moments before it exploded. In April 1965, however, Edens did not have the same fortune. As he made his approach to the runway, he had a problem with a wing. He applied power and climbed. The aircraft began a spiraling descent at 3,000 feet from which it could not recover. Edens ejected at 400 feet, not high enough to permit his chute to fully deploy, and was killed when he hit the ground. The CIA honored Rose, Grace, Carey, and Edens with stars on the CIA Memorial Wall in 1974. 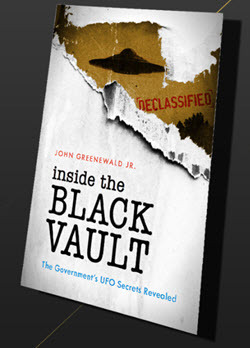 All four men served in the CIA’s Directorate of Plans*. They are remembered for their bravery and dedication. Their names are included in the CIA Book of Honor. *The Directorate of Plans (DDP) was established in August 1952, when the Office of Special Operations and the Office of Policy Coordination were merged. The DDP became the Directorate of Operations (DO) on March 1, 1973. In October 2005, the DO was renamed the National Clandestine Service (NCS).